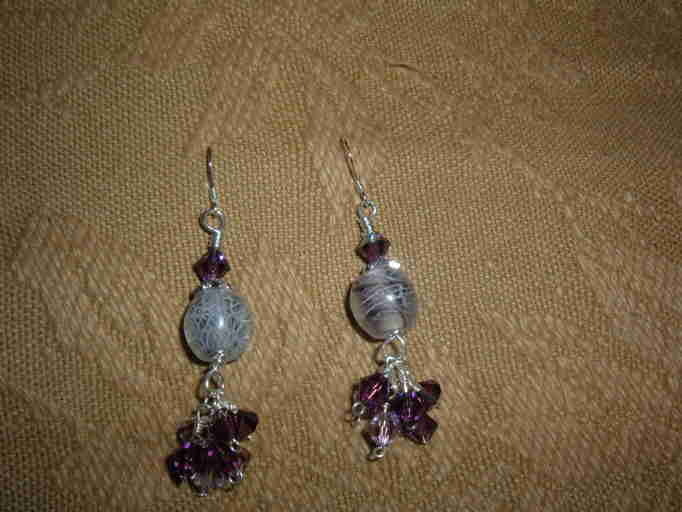 12mm purple lampwork beads swirled with white. 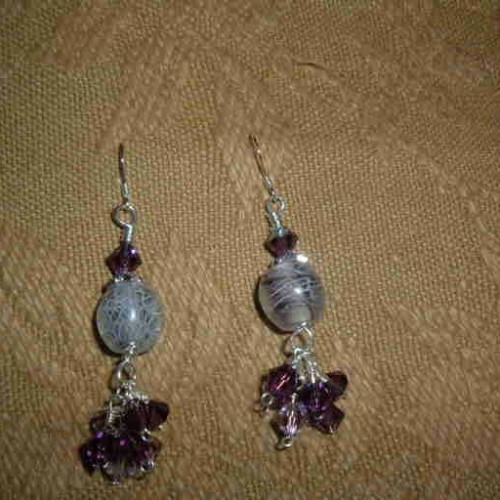 6mm dark+light amethyst swarovski bicone crystals. 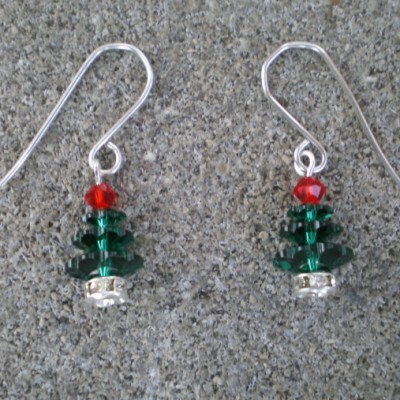 Sterling silver earwires, all metal sterling silver. 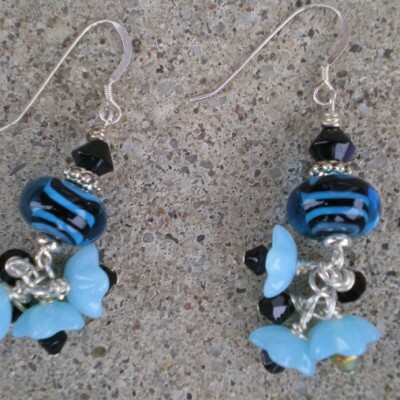 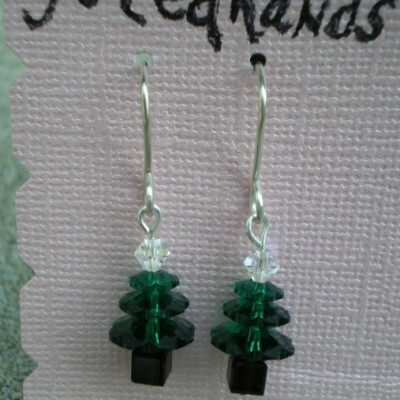 Be the first to review “2″ long lampwork earrings” Click here to cancel reply.